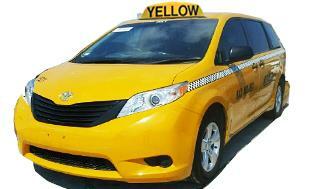 Honolulu Hawaii Yellow Cab Taxi Service Island wide 24 hours day. The taxi driver makes money through charging each client a fare. The fee is based on distance, mileage, as well as time. A device known as a taxi cab meter then calculates the fare. The cab driver is responsible for managing the cash, using their taxi meter, as well as logging the transactions. 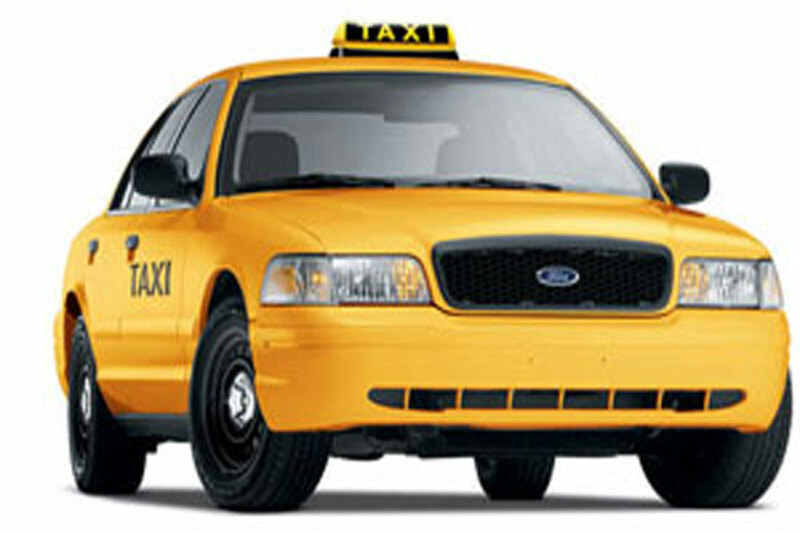 To become a cab driver, you must be twenty one years old having a driver license and a clean driving record.